JOIN MATRIX HUMAN SERVICES FOR #GivingTuesday 2018. THE NATIONAL DAY FOR GIVING BACK. #GivingTuesday is a global day of giving. Observed on the Tuesday following Thanksgiving (in the U.S.) right along with the widely recognized shopping events Black Friday and Cyber Monday, #GivingTuesday kicks off the charitable season, when many focus on their holiday and end-of-year giving. 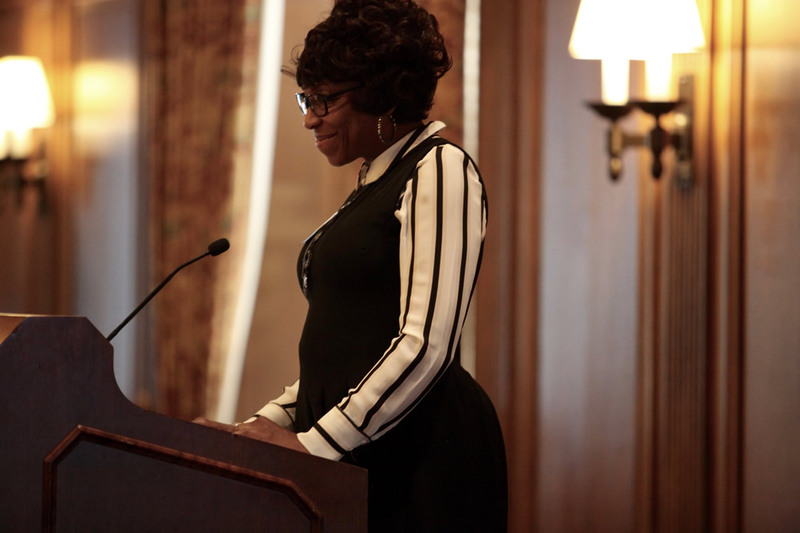 At Matrix Human Services #GivingTuesday celebrates our year-long focus on giving our community the tools and resources needed to move from poverty to lives of self sufficiency, stability and hope. We encourage you – Commit to giving back today! DIRECTLY IMPACT THOUSANDS OF LOCAL CHILDREN AND FAMILIES! READ JUST A FEW OF OUR RECENT SUCCESSES BELOW! 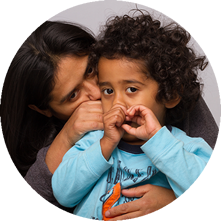 When Marisela’s three-year-old son Erick was diagnosed with autism, she couldn’t believe it. 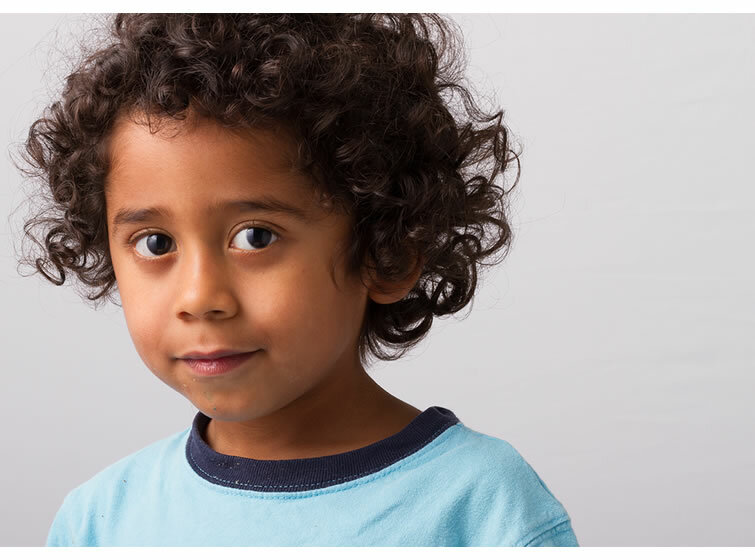 While Marisela knew Erick had speech issues and wasn’t potty-trained like other children his age, he didn’t act like children she knew who had autism. For Abigail, two years ago marked the beginning of a new future for her family. 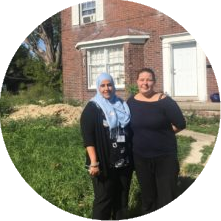 Matrix Head Start provided an opportunity for her daughters to spend the day in a learning environment while allowing Abigail to generate income and work on life goals for her family. 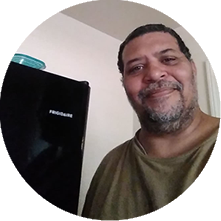 Samuel knew his old refrigerator wouldn’t last much longer, but with a fixed income he didn’t have finances to fix or replace it. As he shifted food from the defective refrigerator cabinet to the partially working freezer, eventually both gave out. Samuel resorted to using coolers for his perishable foods. • Launch your own campaign to bring support to our organization. • Match your employees’ donations on that day!